Roll on bottles (glass) 10ml - Clear, with caps, balls and housing. Suitable for aromatherapy products and essential oil blends. 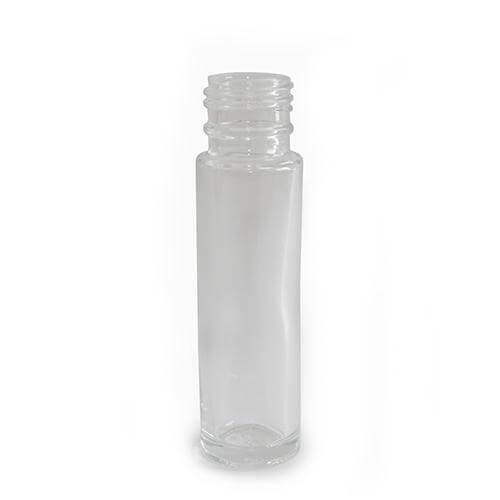 Roll on bottle 10ml - Clear Glass: Initial price is for the container only. Please choose caps and ball if required which are charged extra. 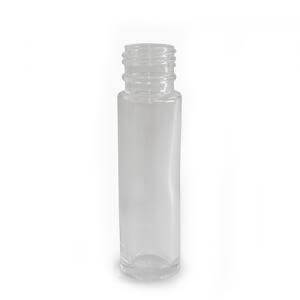 Outer pack of 572 roller ball bottles. Supplied with either black or white cap + natural rollerball and housing.